After ten years there aren’t many venues I haven’t worked at so it’s always nice when I get booked to cover a wedding somewhere new to me. Rohini and Louis had chosen The Barn at Barra Castle for their special day. When you see it, you will understand why. In all my time i’m not sure I have ever seen a “new” venue which has been finished to such a high standard. The Barn is brilliant. 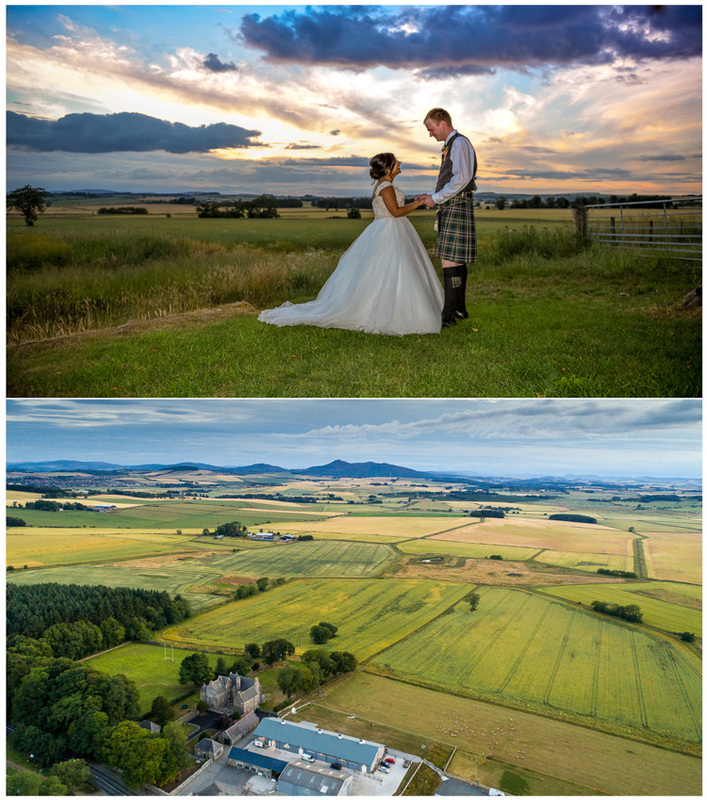 The layout makes for a smooth transition through the various parts of your wedding day and the stylish and somewhat quirky style of the place makes it one of the easiest venues to be a photographer in. It is flooded with light and has the stunning view of Bennachi as a backdrop. 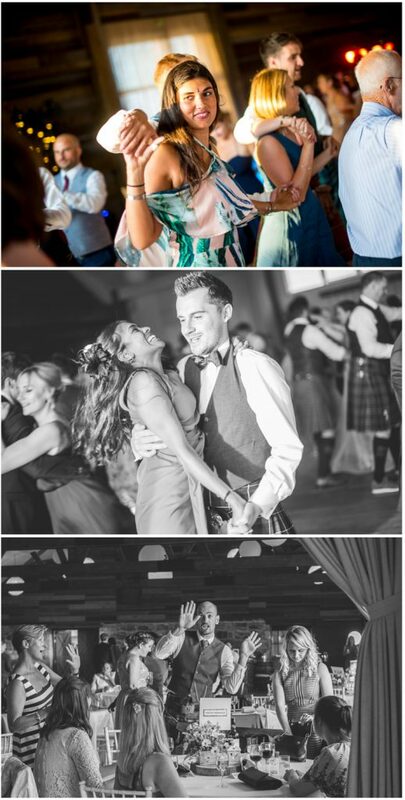 Rohini and Louis’s wedding was a Scottish/Indian fusion which made for some very colourful images and it was so fun and filled with laughter. Stunning wedding at Barra Castle.